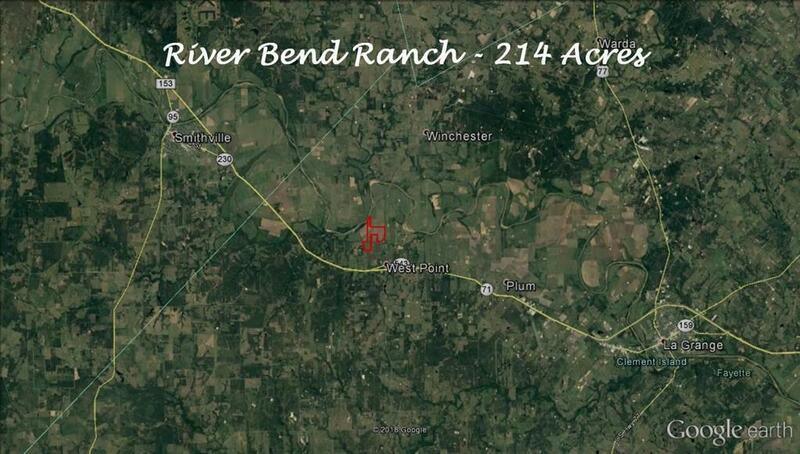 Riverbend RanchCome see this functional 214 acres, just North of West Point. 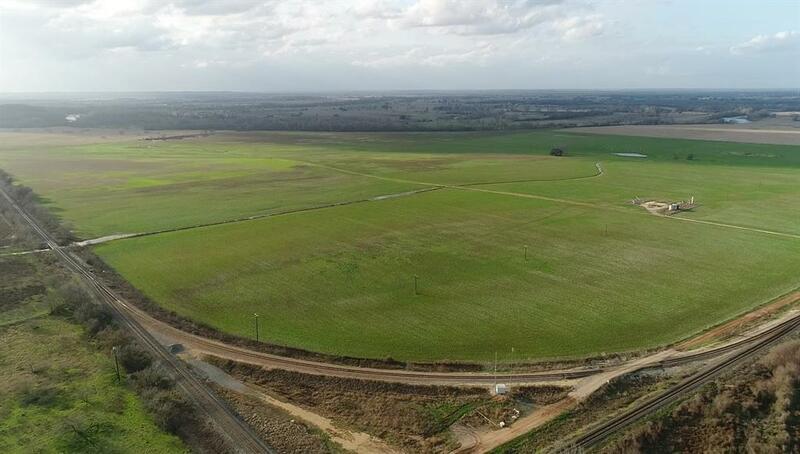 There's 170 +/- acres that has been used for cotton production, and successfully farmed for many years. 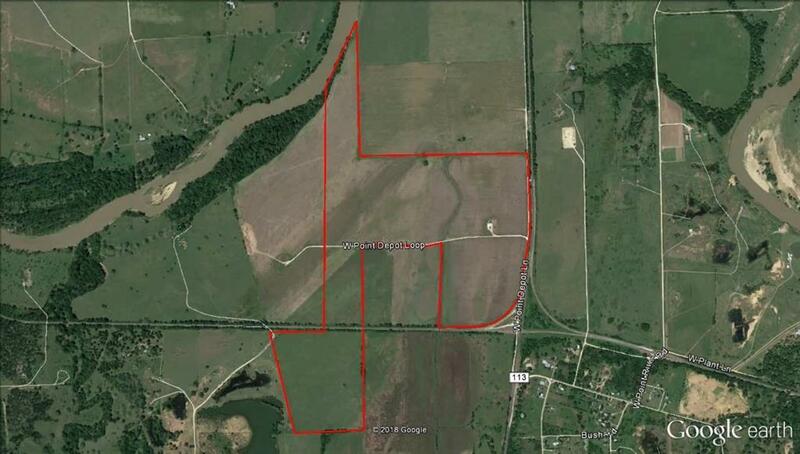 The remaining 43 +/- acres currently being used for hay production. The property affords the potential to continue using the productive soil for farming, or an opportunity to implement outstanding grasses for a future cattle/hay operation.Rich in natural materials, this versatile tract of land has access to the Colorado River on the high bank side of a gentle bend along the waterway. Offering plenty of diverse wildlife in the area, this property could provide superb recreational opportunities. The proximity to current gravel/aggregate material exploration could potentially broaden Riverbend Ranch's long-term investment appeal. 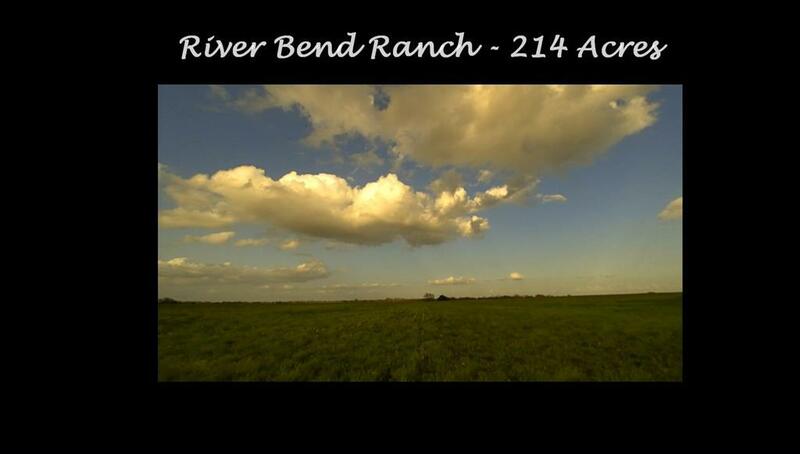 Listing courtesy of Hertiage Tx Country Properties.